While I endeavoured to visit as many exhibits as possible and stayed for at least two tracks in order to estimate – under the usual less-than-ideal show conditions – the sound quality at hand, the sheer number of showcased systems makes it almost impossible. It’s slow progress along the corridors when you cross paths with so many industry colleagues. So I did miss some rooms and for that I apologise. So, in no particular order – only in as much as my own corridor meanderings led me – here are SoundStage! Australia’s ‘Favourite 10’ of High End Munich 2018. In one of the larger rooms at the end of the Atrium’s long corridors I found Audio Note-Kondo exhibiting with Germany’s Kaiser Acoustics. This was one of the most visually arresting systems on show. There was the beauty of the Kondo electronics – including the Ginga turntable, itself a stunning visual statement – supported by the most gorgeously veneered Kaiser Kawero! speakers in tandem with their own massive and visually perfectly matching outboard crossover cabinets. Points already scored, right there. Then the sheer exquisiteness of the midrange and top end struck me with its purity and refined detail. While the bass may have been a tad ripe on one of the tracks played (something I found almost consistently throughout all of the exhibits), the system’s performance from approximately 150Hz on up was exemplary, with the mating of the superb ribbon tweeter and custom midrange driver being flawless. I spoke to Audio Note-Kondo’s President Masaki Ashizawa-san and the company’s General Manager Charles Tse at length on the day and I was impressed with their very strong views on technical excellence and pure music reproduction unswervingly going hand-in-hand at all product levels. We will expand on my interview with Ashizawa-san and Tse after locking-in a formal product review on SoundStage! 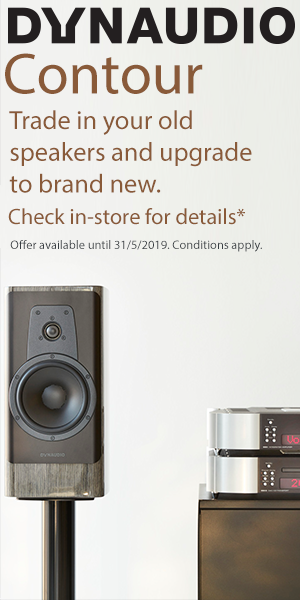 Australia (we will also chase a Kaiser Acoustics speaker for its own review). Germany’s MBL has held its demos mixing live and reproduced music to great success in the past. I walked into the room just as the live performance was concluding, however, that provided me with an opportunity to hear a similar piece being played via the company’s flagship Radialstrahler 101 X-treme loudspeaker system as supported by MBL’s top-flight Reference Line electronics. The sound this year was the best I’ve heard from this MBL’s system – the company has shown this setup at Munich in the past. This time around, even though the system seemed the same as last year and in the same position within the same room, the sound was somehow more coherent and even larger in terms of spatial projection. The span of the soundstage was massive while the tonal quality of the cello and violin pieces were reminiscent of the live performance. MBL is a class act and this was commensurate sound. 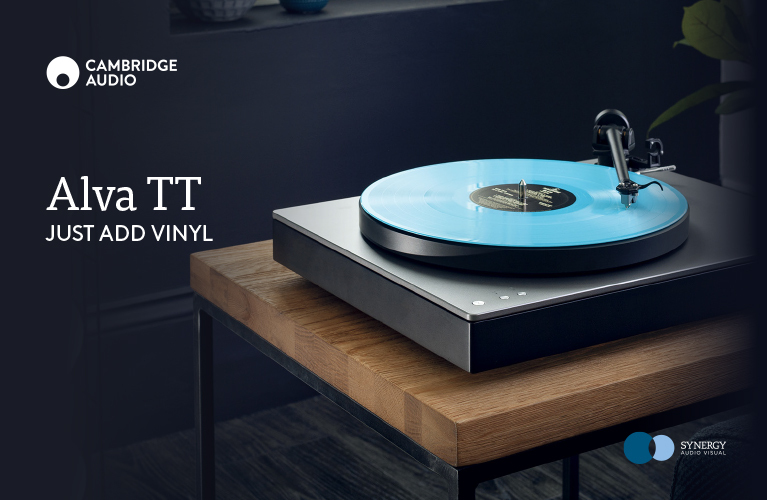 Coming back to the ‘real world’ of mere mortals, I was extremely impressed by the sound of the new – and beautifully styled – Edge electronics from Cambridge Audio (named after Professor Gordon Edge designer of the company’s first-gen products). A company renowned for its excellent value products, Edge takes Cambridge Audio on a solid excursion into the next level (or two) with the beautifully styled and superbly engineered Edge A integrated amplifier, Edge NQ preamplifier with network player/DAC and Edge W power amplifier. These products are not only generously featured (Chromecast, aptX Bluetooth and more built-in) but have been heroically manufactured in the UK. As Technical Director Dominic Baker told me “We wanted to create the best possible products with high levels of engineering while retaining Cambridge Audio’s affordability and renowned value for money. We machined and manufactured as much as possible in-house.” Driving a pair of Bowers & Wilkins 802 D3s the Edge NQ preamplifier with twin Edge W amplifiers provided the tightest and most dynamic bass I’ve heard from these remarkable speakers. A Chris Jones track sounded full-bodied, dynamic and with visceral impact while the level of sweet detail was exceptional. These new electronics are very, very promising indeed. Equally ‘real world’ as far as high-end audio was the Naim/Focal extravaganza. While the main focus at this exhibit was the release of a whole swag of updated and upgraded Naim DAC/streamers and the next-gen Focal Utopia EVO speakers, an acoustically isolated listening room featured Naim’s NDX2 streamer, NAC202 preamplifier and NAP200 power amplifier driving the recently-released Kanta 2 speakers. This is the second time I’ve heard these speakers, within the context of similar Naim electronics, and again the system did not fail to impress. Here, the sound was very dynamic with vocals that projected forward in a very realistic way while the low end was tight and detailed. An acoustic guitar track featured superb tonal and detail qualities while an electronica track blasted powerfully into the room. Also of note was the soundfield projection which was rather massive. 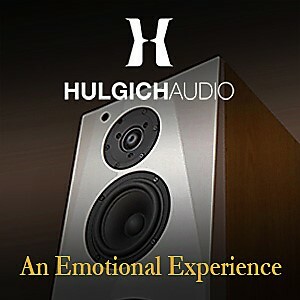 Home grown specialist SGR Audio covers the spectrum of music reproduction with its creations by Stuart Ralston. In Australia, a country ravaged by the onslaught of cheap overseas manufacturing, Ralston and his dedicated team offer products that are manufactured on home soil. This was the first time an Australian speaker maker exhibited in HEM’s main Atrium floors and SGR Audio took the opportunity to debut the CX4F active speakers with ‘world-first’ current drive technology (the MSB Technology’s rack supporting that company’s electronics – in its absolutely immaculate anodised aluminium finish – is also manufactured in Australia by SGR Audio). Ralston told me that “I wanted the perfect material surface for these new racks and we agonised over the anodising system for over two years until we got it spot-on”. As far as the performance of the speakers, the sound was expansive with astounding stage depth and a solid bass register that was tight, punchy and deep. This accuracy in the lows is an expected given, in active designs all things being equal, but Ralston has designed the CX4Fs to be driven in current drive which provides further benefits. A Doug McLeod track had oodles of detail from McLeod’s steel string and fingernail plucks, solid and powerful percussive pulses via the kick drum and strong dynamics when the blues singer let it rip. As mentioned in my Aussies in Munich story (link here), I returned several times to enjoy the sonic presentation at this exhibit. In one of the prefab rooms – climatically cooler in comparison to the sauna/greenhouse of most of the Atrium rooms – in the downstairs general exhibition area I found Italy’s Grandinote showing their Shinai, Volta and Celio electronics hooked up with Canada’s Luna cables into a pair of tall and slender all-aluminium Mach 9 speakers. This showed system synergy at its best. Grandinote and Luna made for a textured, tonally beautiful, detailed, massively-scaled and oh-so-sweet sound that was one of the highlights of the show. Ok, the bass was a tad full in its lower registers and no doubt an artefact of the room (which was a tad small for the scale of the speakers) but that niggle aside, the completeness of the rest of the presentation was rather spesh. We are in talks with the Australian distributor PuraSound for a review of one of this products, whether electronics or one of the multi-driver speaker designs. The superb Wilson Audio Alexia Series 2 speakers were used in a number of rooms but my attention was mostly captured in the Nagra exhibit. In this rather large room the Nagra HD electronics powered the speakers with effortless control while providing a full-sounding, beautifully textured, tonally accurate and detailed presentation with cavernous soundscapes. Sources were Nagra’s own HD DAC, a massive Kronos Pro turntable and a reel-to-reel machine with its associated Doshi electronics. I know the sound of Alexia intimately, of course, as I use them as my reference speakers and owning them for nigh on nine months now. Despite knowing that both the speakers and electronics can give oh-so-much-more (these are show conditions after all) I was enjoyably captured through a number of tracks where the sound was pleasantly organic and open, despite my lateral listening position due to the consistently high audience numbers seemingly stationed there long-term. Who can blame them? A very effective system was shown by Vitus Audio. Company Founder Hans Ole Vitus is an old hand at shows and knows how to wring the best performance from his products and in this case he was showing Vitus Audio’s entry level line. 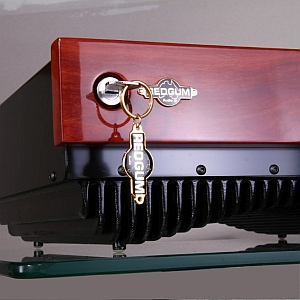 On display between the Marten Mingus Twenty speakers (a 20th Anniversary edition celebrating not just the milestone but also being the first speaker model produced by Marten) was the new RS-101 stereo power amplifier. Also new was the source, the RD-101 DAC that has been on the wings for some time, while analogue playback was courtesy of the Döhmann Helix 2. 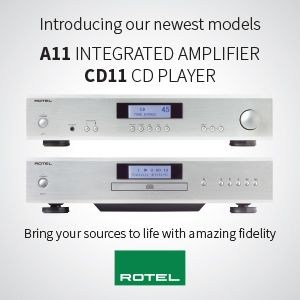 I heard similar levels of bass power and control tied in with the midrange purity and exceptional micro-detail I experienced when I lived with the superb RI-101 integrated amplifier (see review here). Vitus Audio’s electronics have been widely acclaimed for their outstanding engineering and build quality and they were an impressive match with the Mingus Twenty speakers which feature the latest Accuton Cell drivers, exemplary cabinet standards and expertly-blended inter-driver coherence. Vimberg is a new brand with the great mind of Tidal Audio’s Jörn Janczak behind the designs which, while being on a lower price point, bears the sonic DNA and the products’ physical resemblance of the ultra-high-end brand. On show was the new Tonda which tops the new line and looks a hell-of-a-lot like Tidal’s much more expensive Akira. The Tonda features all-Accuton top-shelf ceramic drivers, high quality crossover components and a standard of finish that screams in resemblance to its brother company’s unparalleled standards. In fact, Vimberg offers options, such as an optional diamond tweeter, which transforms the Tonda into an almost-Tidal-clone. 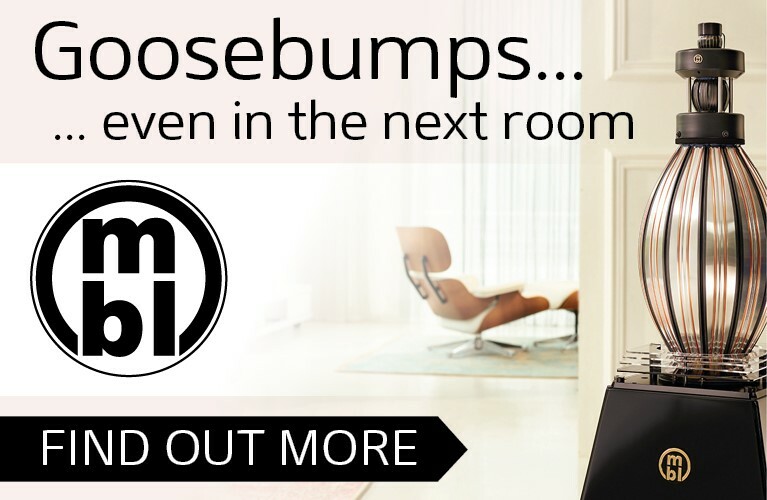 The main limitation here – well, hardly a limitation – is that Vimberg speakers are available in a beautifully-applied black or white automotive gloss paint finish, eschewing Tidal’s exquisite real wood veneers. Walking into this room, I felt a sense of musical ease and refinement while the much-prized qualities of intricate detail, solid bass and dynamic expression were in evidence too. Mid-bass in particular was impressive, with kick drums and electric bass sounding solid, rounded and pacey. As per my notes, the entire presentation was like a, um… tidal wave of music (yes, I know, but I was still recovering from jetlag…). 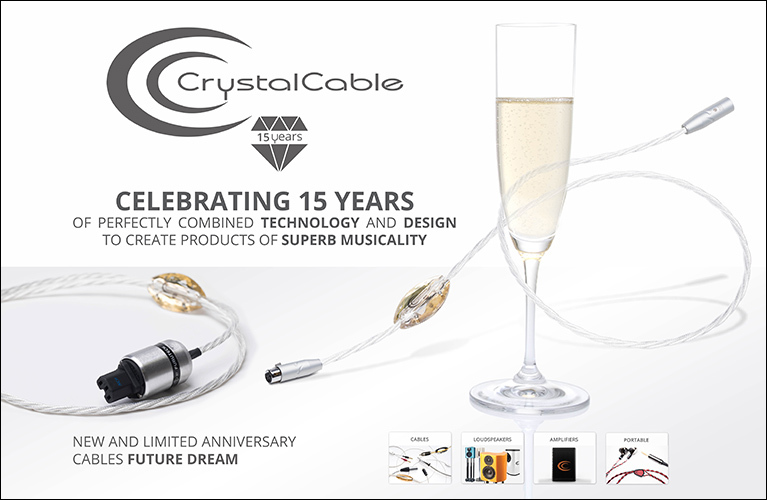 It’s not the first time I’ve heard the Crystal Cable team of Minissimo Diamond and CCI (Crystal Cable Integrated) and each time the consistent theme is this: great sound. This are small speakers with true heart and soul. They present the music with emotive connection (for this sensitive soul – insert smiley face emoji here), a solid platform of great bass given its stature and a fine-tuned balance of thorough detail, resolution and precision. 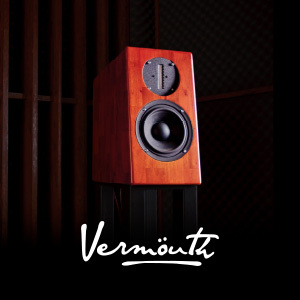 These last items are extremely important in the context of this wonderful speaker because, as excellent as those qualities are, they do not retract one bit, from the overall musicality that permeates every single track I hear via these monitors. Of course, being unhindered along the way by Crystal Cables’ superb transmission wire does not hurt one bit. Gabi and Edwin Van der Klej are the consummate hosts and they spun a number of tracks from various genres which made qualitative evaluation easy. ‘Off Broadway’ Special Mention: While this story is based on High End Munich, it’s worth mentioning a relatively new Australian manufacturer who impressed me with its sound and the quality of its products. That company is M8Audio who exhibited at the small Hi-Fi Deluxe show which runs in parallel with the HEM main attraction. Company Founder and designer Mark Thomsen was at hand to spin tunes and to inform on the company’s speaker offerings. The mid-sized standmount Sweet Maxwell speaker was performing above its price and size station. Finished in a gorgeous Blackwood veneer, the multiple layer birch ply and viscoelastic-damped cabinet with its rounded lines was imaging wide – the small room notwithstanding – and sounded free of enclosure colourations. Given the smallish hotel room, the dynamic expression of the twin-ported Sweet Maxwell was impressive, as were the low frequencies which coupled to the room with satisfying punch and depth. The speaker uses the increasingly-implemented SB Acoustics paper/papyrus pulp driver, in this case a 7.5-incher mated to a high quality beryllium tweeter. We will be reviewing the exciting new Sweet Maxwell speaker very soon. Sonic Beauty Special Mention: Unfortunately not enjoying distribution in this country, the Zellaton Statement speakers at Munich this year were sounding rather good via Japan’s YS Sound electronics and Schnerzinger cable systems. This was a large scale sound with powerful bass – perhaps a tad too full as can be the common theme at the MOC – and crystal clear highs and mids. The soundfield projected expansible, to say the least, while the custom drivers excelled at true tonality and refinement, no doubt aided by the superb electronics and cables. In the MOC’s corridors throughout the show’s duration, several people remarked “have you heard the Zellaton room?” That’s a good indication of a sonic presentation that appeals to a wide cross section of audio enthusiasts and industry people. Large Scale Speaker Special Mention: Taking the prize for the sheer largess of the speaker system would have to go to Göbel’s Divin Majestic speakers as driven via CH Precision electronics (Göbel produces its own line of cables too which snaked through the exhibit). Here the sound was deceivingly intimate; what I mean by that is that the speakers were able to reproduce full range sound, of course, and images that were correctly proportioned despite the massiveness of the cabinetry. Göbel makes its own superb wide bandwidth carbon-based ‘Excellence’ driver – which is used in a different form in the company’s lower lines – and the implementation in the Divin Majestic, aided by a shallow horn flare, blended very well with the disparate drivers used for mid-bass and the lower bass (the latter massive 18-inchers). So kudos for integration on a massive scale, seemingly limitless dynamic and low frequency potential and well-sorted tonality. Worth mentioning too is the quality of finish. It’s very difficult to accomplish a piano gloss finish in a consistent and mirror-like manner on large cabinet panels (remember these speakers are freakin’ massive) and my finicky orange peel and waving inspection resulted in me exiting empty handed in terms of criticism – these are also exceptionally well-finished speakers.